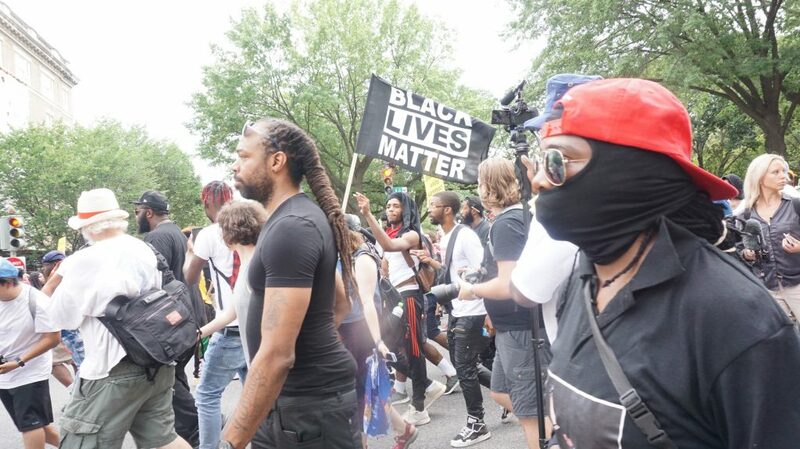 On the anniversary of the infamous Aug. 12, 2017 rally in Charlottesville that left one dead, hundreds of counterprotesters gathered around Foggy Bottom-GWU Station and prepared to march to Lafayette Square. 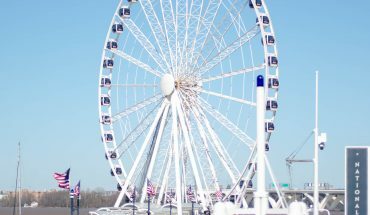 They expected the arrival of 400 self-proclaimed Neo-Nazis and other demonstrators, popularly known collectively as the alt-right movement. Though the number of alt-right supporters was actually closer to 20, it did not denture the palpable surge of anger from counterprotesters. Counterprotesters from several organizations lined the streets, holding signs and yelling insults at the alt-right members. Only two alt-right supporters could be seen, one male and one female, and were heavily guarded by police. The two declined to comment. The small group of counterprotesters, who had been in Lafayette Square for hours already when the rally began, listened as speakers were placed on a portable stage, and condemned the impending Unite the Right 2 rally that was scheduled at 5:30 p.m. in the same spot they all had gathered. 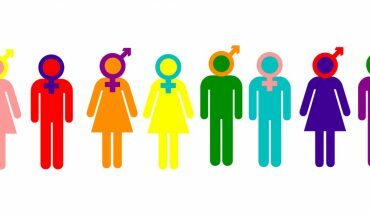 The representative stated that they were currently a college student and stressed how important it was for young people to engage both their communities and in the government. Before the scheduled rally of alt-right supporters, there was a large crowd of counterprotesters outside the White House. 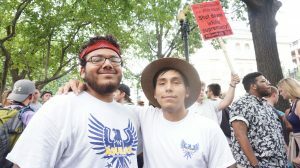 A group of three student protesters from Antifa, a conglomerate of anti-fascist militant groups, drove from Connecticut and spoke about their views of what they hoped to accomplish at the Unite the Right 2 rally. 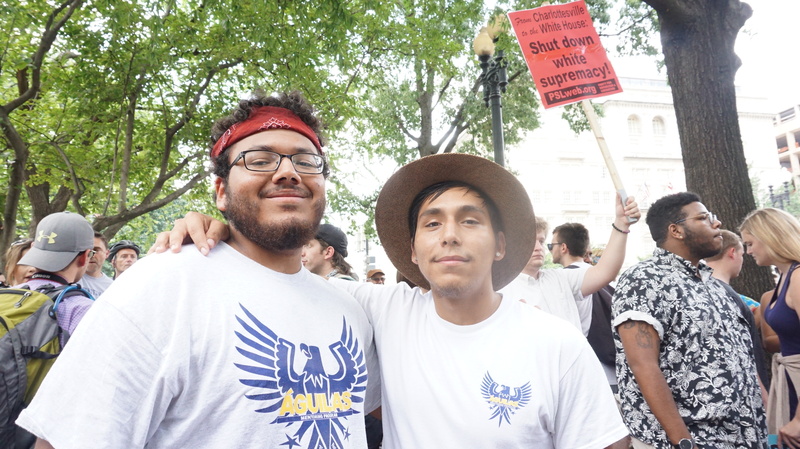 The Antifa protesters— Victor, Jess, and a third who declined to give his name— attended the counterprotest, as Victor put it, “to stomp out white supremacy.” The three noted how symbolic and powerful it was that counterprotesters were all able to attend the rally in unity in front of the White House. Lafayette Square is often the site of protests and rallies, either in support of or in opposition to the current federal administration. 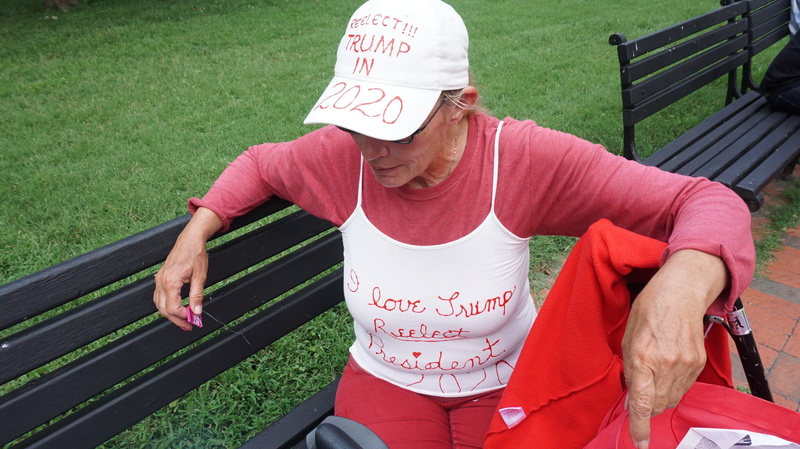 Amitzah, a 61-year-old woman who donned a homemade shirt which read “I love Trump Reelect President 2020 [sic], ” told Fourth Estate that she sits on a bench facing the White House in Lafayette Square every morning to show President Trump that she supports him. Amitzah stated that she supports the president, and opposes Muslims entering or residing in the U.S. as she “was a victim of a Muslim” from her former husband. She declined to give any further comments. Amitzah was in the minority opinion that day. 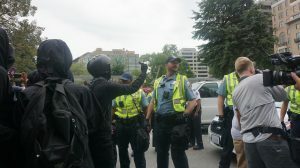 Only about 20 alt-right members came to D.C. in support of their rally, though it was originally scheduled for 400 attendees. 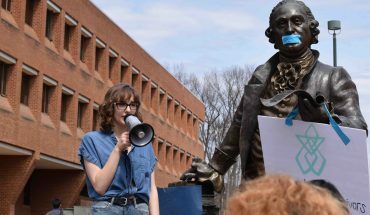 The counterprotest had an estimated 1,000 protesters in attendance.